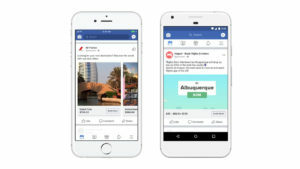 Facebook expanded the options airlines have for reaching potential travellers with its flight ads, which were previously referred to as dynamic ads for travel for flight. 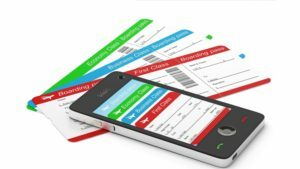 Airlines already had the capability to use flight ads to target people who had visited their websites or applications to search for particular flights. These new flight ads for prospecting will be rolled out globally in the coming weeks on Facebook, Instagram and Facebook Audience Network. Facebook said in its blog post that all information used in flight ads is aggregated and anonymised, adding that people can opt out of any flight ad they see by clicking in the upper-right-hand corner of that ads, and they can also visit their Ad Preferences to adjust their ad settings. The social network added that airlines can use these new ads to reach customers without obtaining any personal information about them. According to Facebook, Air France has been using flight ads to acquire new customers in the US, and the carrier has seen cost per search fall by 66 percent, while airfare forecasting app Hopper has lowered its cost per app install by 20 percent while using this new option.